Here is another cnc lathe program example. 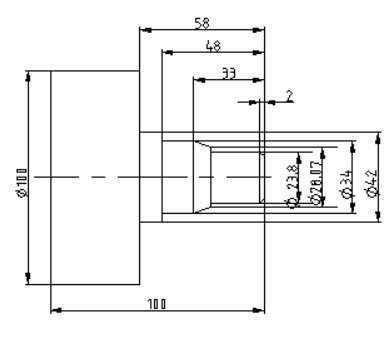 This cnc programming example shows the use of Fanuc cnc control G-code for turning canned cycle Fanuc G71 Roughing Cycle. This cnc program also shows the use of Fanuc G70 finishing cycle. 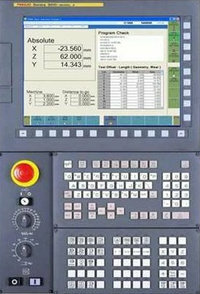 Although I have already posted CNC Programming Example with Fanuc G71 Rough Turning Cycle and G70. And another article CNC Fanuc G71 Turning Cycle or Stock Removal Canned Cycle briefly describes the G71 canned cycle parameters.